Copy standard screen variant NB and create a new document type-SPRO–>Materials Management–>Purchasing–>Purchase Order–>Define Screen Layout at Document Level – SAP standard Variant type NBF copied and created ZMPO- Save your entries. 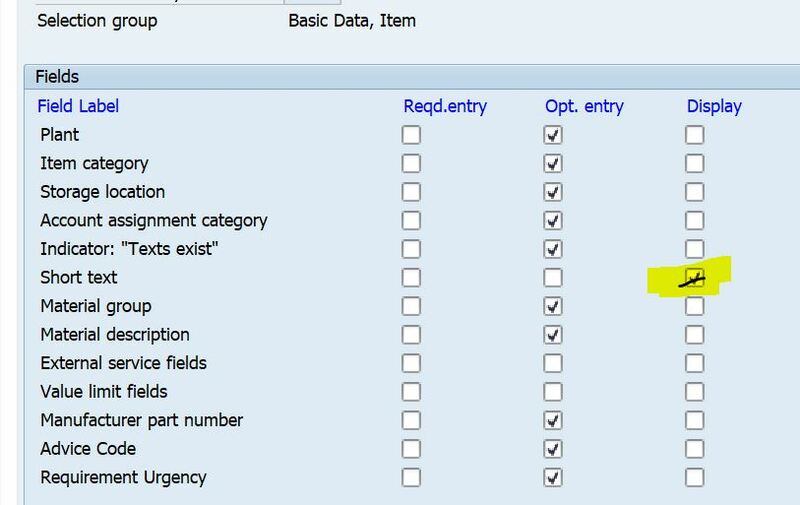 Configuration using field selection keys per document type one can achieve subject requirement and can influence other fields as well for given document type. It is a consultant choice to choose the method that makes more sense for the system and meets the business requirement. Note- The reason to chose different the document type is to achieve different release strategy, number range, and field selection key to few more field mandatory.